Trekking in Nepal is sure to give you a superb experience. From mountaineering, trekking, to jungle safari you can do many things in Nepal. After you choose the trek that is best suited for your adventure, it is time to prepare and plan for the adventure. The trip will be better if you know a few tips to enhance this wonderful experience by eliminating any possible hindrance. We hope these tips will be helpful to plan your treks in Nepal. 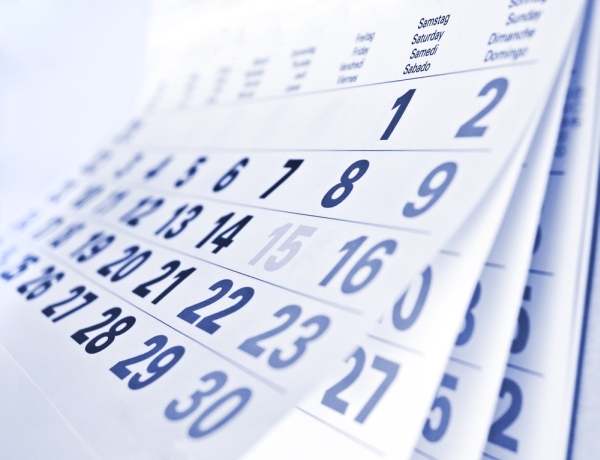 It is best to have 2 to 3 days of contingency days while planning a trip to Nepal. Mountains are full of surprises, every day you find something new. But, the weather in the mountain region of Nepal is unpredictable. The internal flights to Lukla, Jomsom, Taplejung, Pokhara or any other areas of Nepal may get delayed or canceled due to weather. By including a few extra days into your trekking tour you will get a peace of mind even when your internal flights get delayed. Even if your flights take off at the scheduled time, you will never get bored in the vibrant cities of Nepal. You can always spend your extra days by relaxing your exhausted muscles in a spa or going around the city exploring the rich art and culture. Planning trip to Nepal and need help? A short descriptive headline that describes what you're looking for. Deciding whether to take guides and porter is a decision that we all need to make. 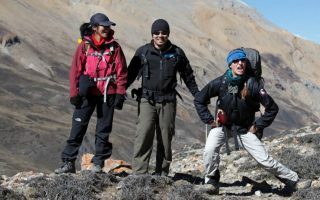 If this is your first trek in Nepal and you are not well versed with Nepali culture and language, then hire a guide. Guides not only help you on the way during the trek, but s\he also provide insight into the culture and lifestyle of the country. The trails of the popular treks like Annapurna Base Camp Trek and Everest Base Camp Trek are well marked. You can go on solo treks in this region as you need very less help. But if you trek with guides and porters they are of great help if you do not want to carry the heavy luggage. Also, they will make sure you do not get lost in the wilderness. Use of local guides and porters is a good way to help the country’s economy, as it provides job opportunity for the locals. Remember that the guides and porters are not interchangeable. Guides will not carry your luggage, while most of the porters know very little English. 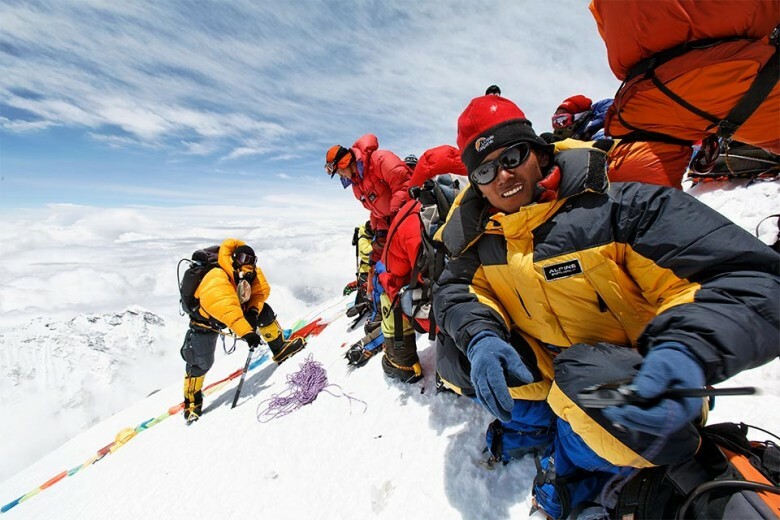 Many of tourist confuse “Sherpa” as a guide or a porter. But, Sherpa is actually a proud Nepali caste from the mountain region of the country. They live in mountains and involve in things related to trekking or mountaineering. 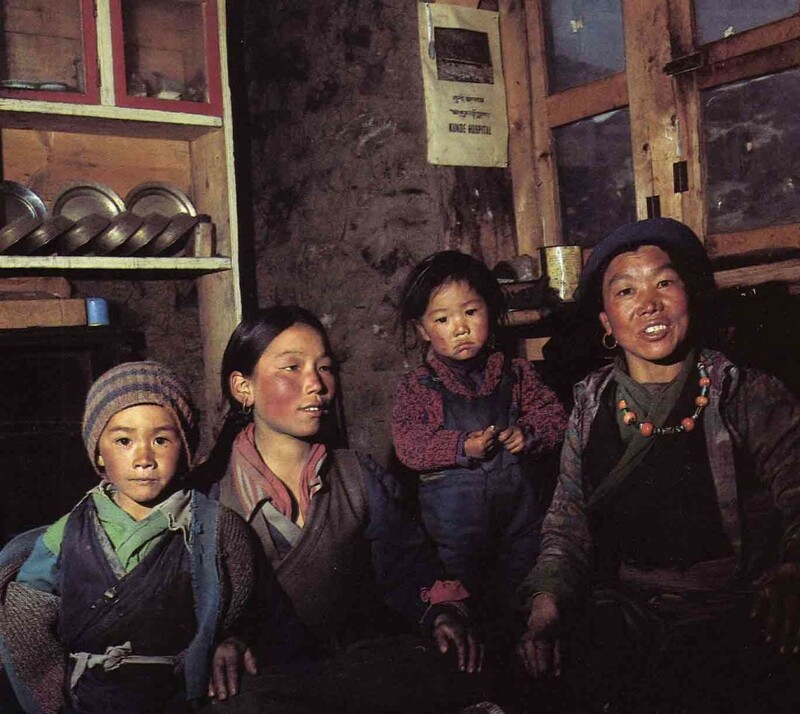 Sherpa people have their own culture and tradition. They follow Himalayan Buddhism and have a high influence of Tibet. 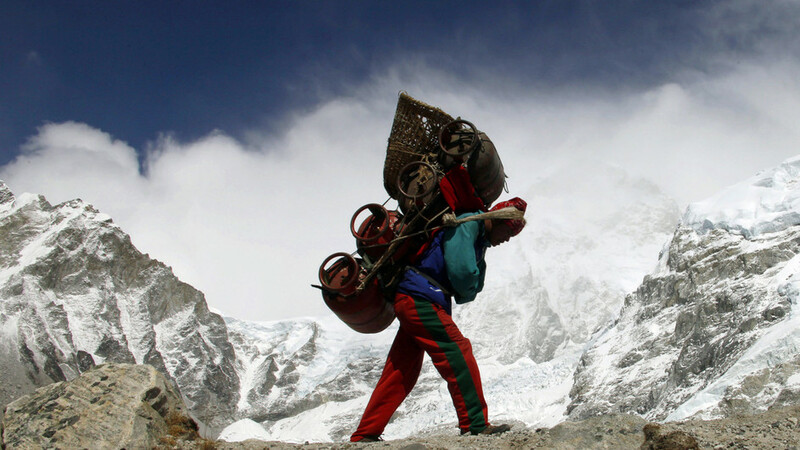 Many Sherpa works as a guide and porter but not all of them. So, it is impolite to refer to all Sherpa people you meet en route as a guide or a porter. 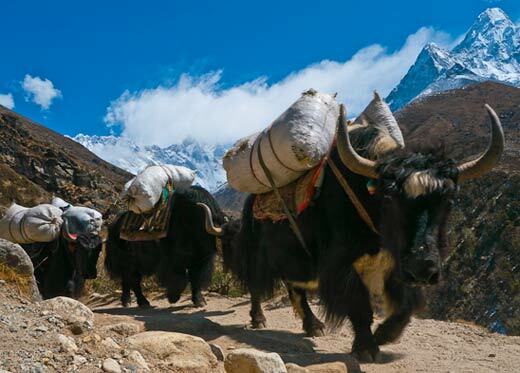 If you are walking over 3000 m, you may encounter many of these hairy beast called yaks. The higher dwelling yaks are shaggier and have massive horns. These yaks and cow/yak’s hybrids called “dzomo” are a very important part of the Himalayan lifestyle. They help the people to commute and carry huge luggage from one place to another. While encountering the caravans of mules and yaks, stay on the mountain side of the road and keep yourself away from the ridge. The animals usually carry heavy loads and they might kick you off the mountain if you don’t watch out! Photo Courtesy: USUIt is possible to buy a bottled water in most of the popular treks. But, the price of the bottle goes higher as you gain altitude. Many villages have purified water stations, where you can fill up your bottles for a price. You can also carry a water filter and purification tablets if you do not wish to buy the bottled water. 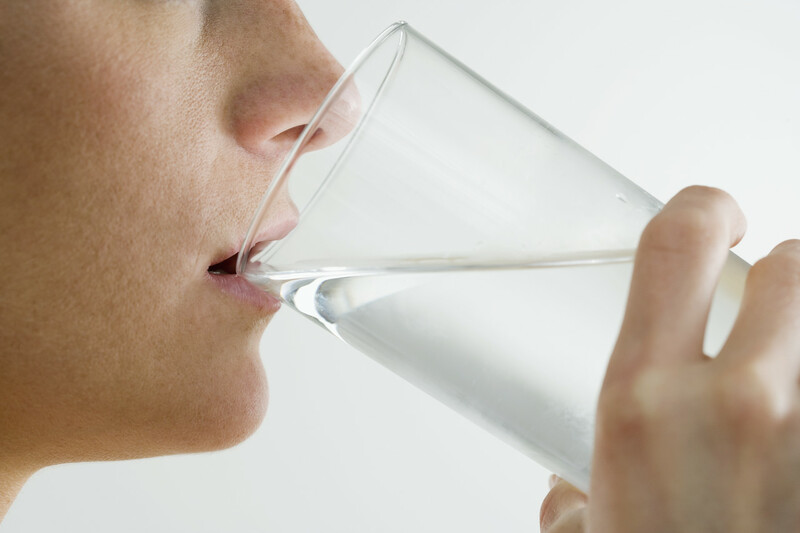 It is advisable to get 2 one liter bottles or a hydration bladder to fill the water. Most of the famous treks in Nepal take you to the upper hilly and mountain region of Nepal. Most of these regions follow Buddhist customs and culture. You will come across several prayer fluttering in the wind along the way. 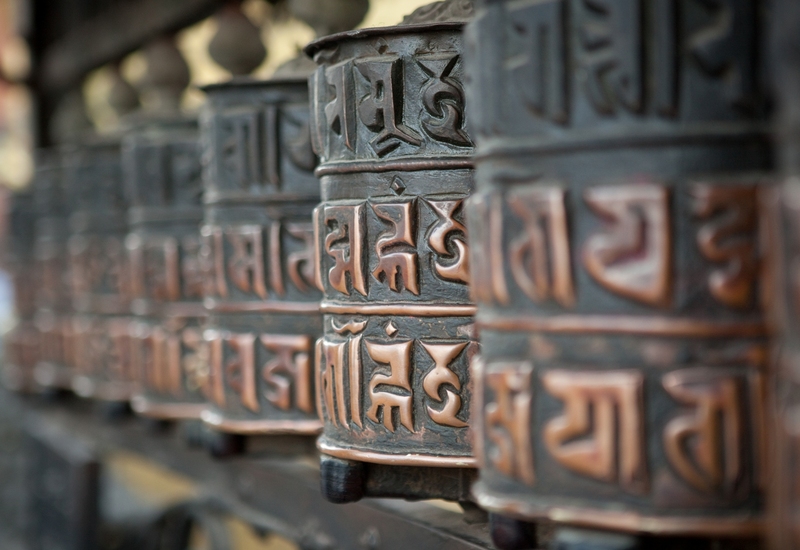 You can also get few prayer flags so that you can experience the peace while you tie your flags in these holy sites. You will also traverse several Buddhist Stupas and Mani walls (prayer inscribed walls). It is a custom and a sign of respect to always walk around these religious monuments. While in the process you keep your right side closest to the sacred object. If you are trekking over the altitude of 2500 m, you may suffer from altitude sickness. 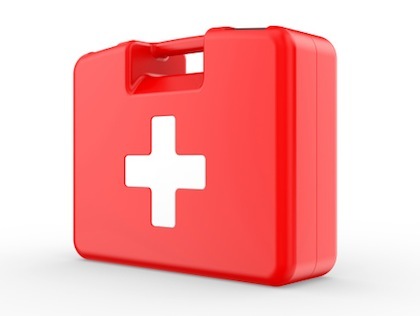 So, it is very important to have knowledge on symptoms and precautions for Acute Mountain Sickness( AMS). AMS is very common while trekking in Nepal. When you ascend higher, the oxygen level in air drops down. So, you will feel shortness of breath and nausea. 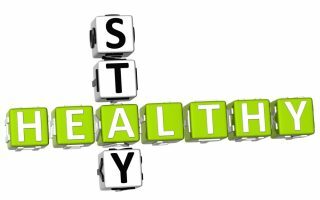 If you feel those symptoms you need to take immediate action to keep yourself safe. Gradual ascent and hydration is a key to avoid the AMS. Watch out for any early symptoms of altitude sickness and treat it well. An everyday shower is a luxury while you trek in Nepal. 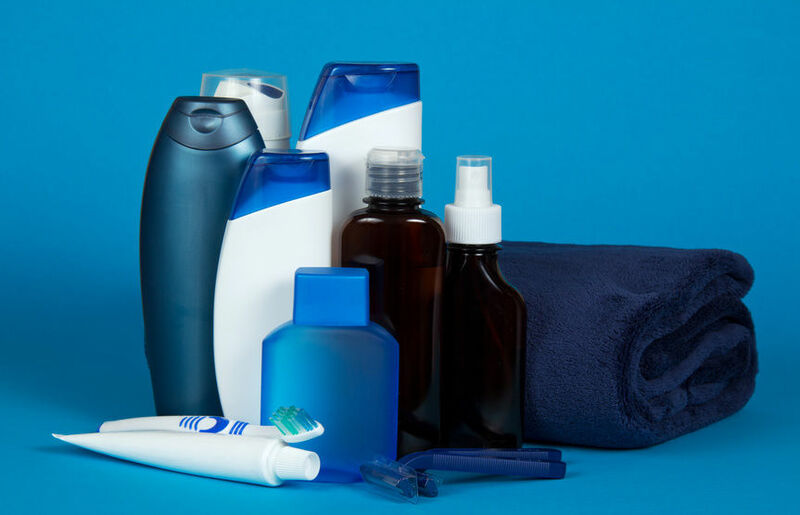 Your personal hygiene will suffer during your weeks long treks. Warm water services may not be available everywhere in the mountains. Even if they are available, it may be very expensive. It is good to prepare oneself for a sponge bath once in a while. It is good not to miss these items for your trek in Nepal. Hand sanitizer and plenty of it. Be an obsessive hand cleaner! Digital camera with plenty of Batteries. As you will find thousands of things to photograph. For a complete list of the packaging lists click here: The list of things to pack for trekking in Nepal. 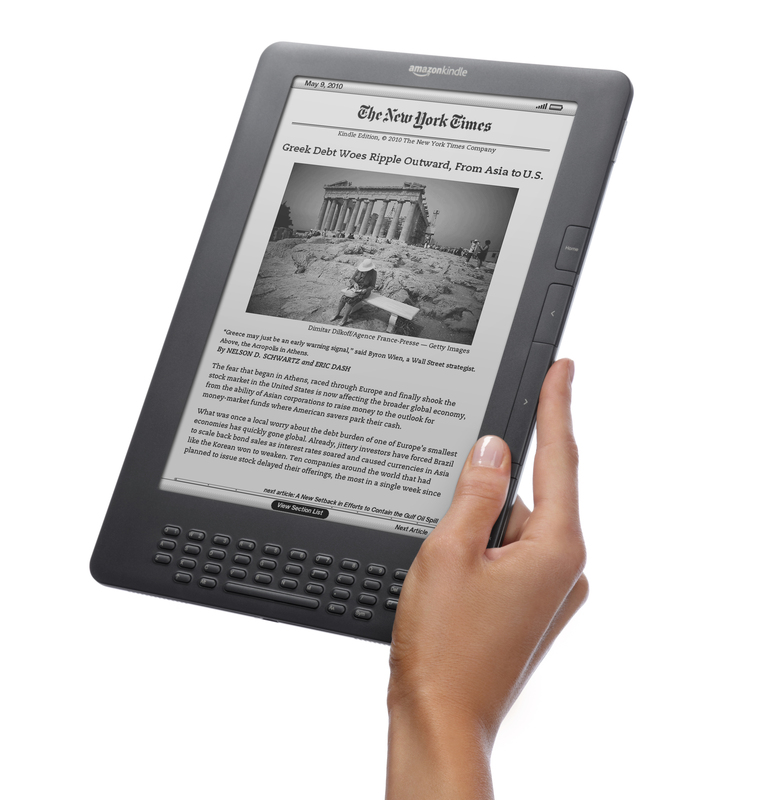 It is great to have these luxury items, especially while traveling on the off beaten path. Solar charger. As many places may not have good electricity services. We hope these tips helped you plan for your treks. We wish you all the best for your adventure in Nepal! Trekking in Nepal for the first time? Here are 6 foods for thoughts! Need help planning trip to Nepal?